What Are In-Hand Manipulation Skills and Why Are They Important? 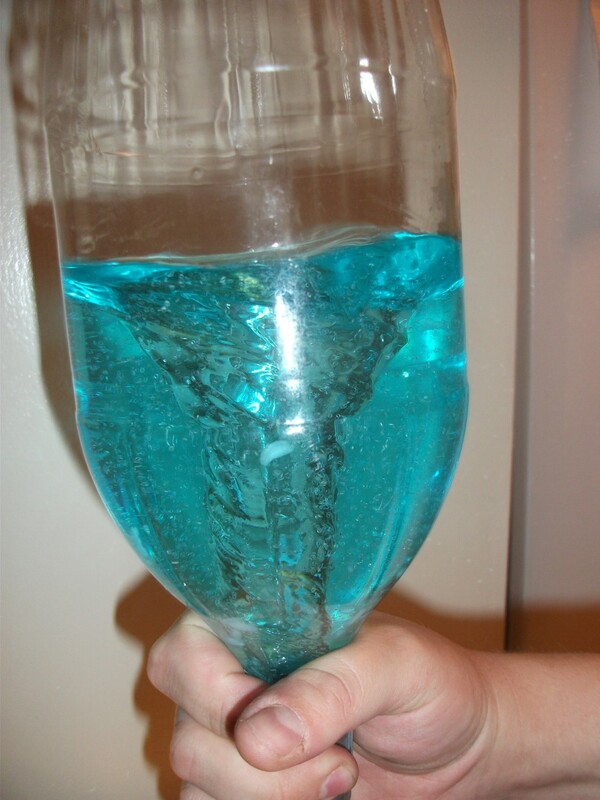 In-hand manipulation (IHM) is a specific type of fine motor skill. Three skill areas and five total skills have been defined, all of which entail moving and manipulating items within one hand to position items for better use of the item, or for placement of the item. In-hand manipulation skills were initially defined by Dr. Charlotte Exner, an occupational therapist and occupational therapy educator. She defined translation, shift, and rotation skills. Dr. Exner’s Occupational Therapy graduate students investigated in-hand manipulation skills for many years. She first investigated what the normal developmental progression of skills is for young children, then older children. I studied under Dr. Exner and did my graduate project on in-hand manipulation skills and handwriting. 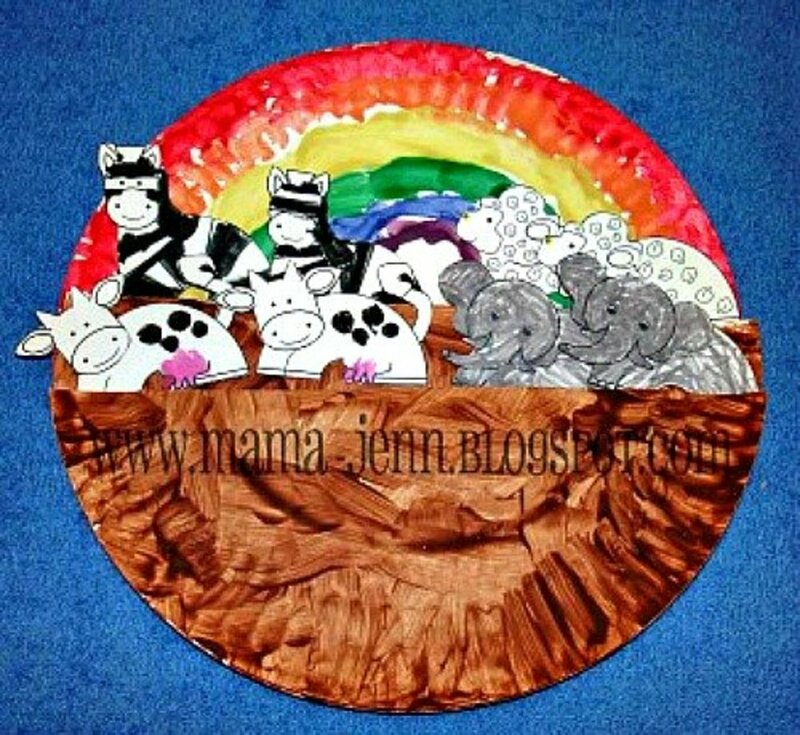 IHM skills have been found to correlate directly with many important developmental skills. In my own study, the quality of IHM skills correlated directly with the quality of handwriting skills, and speed of IHM correlated with speed of handwriting. 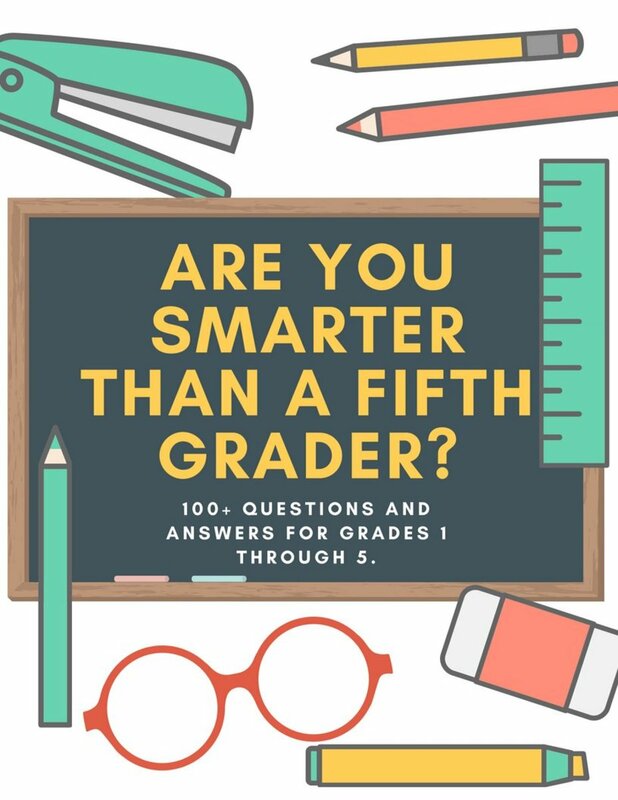 Other student researchers found a direct correlation between IHM skills and self-help skills such as dressing, and correlation with play skills. This means that by giving young children the opportunity to explore in-hand manipulation skills, we will also be facilitating handwriting, self-care skills, and play skills. There are two types of translation movements. The first is finger-to-palm translation, and an example would be picking up coins one at a time with one hand, and storing them in the palm. 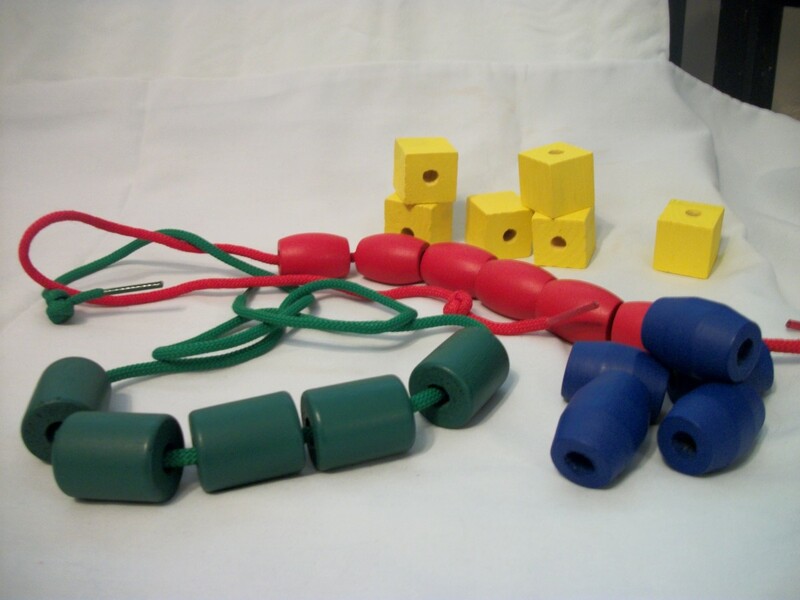 Other finger-to-palm translation activities would also include picking up small items like small pegs for pegboards, small chips such as for travel sized games like Connect Four, and small beads for stringing. Very young children tend to rake or scoop small items into the palm. Turning the arm over to use “gravity assist” to store items in the palm is common among children and adults. 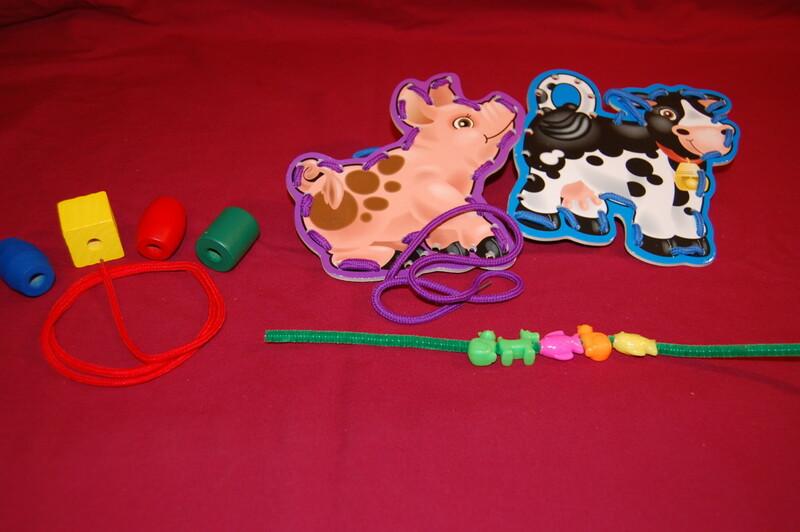 “Drops”, not being able to retain items, are common in young children. The second type of translation movement is palm-to-finger translation. An example would be retrieving coins from the palm one at a time back to the fingers, to place in a vending machine. Young children may pass objects from one hand back to the other. Remember, the goal is to do all activities with one hand, but young children may need to use both. 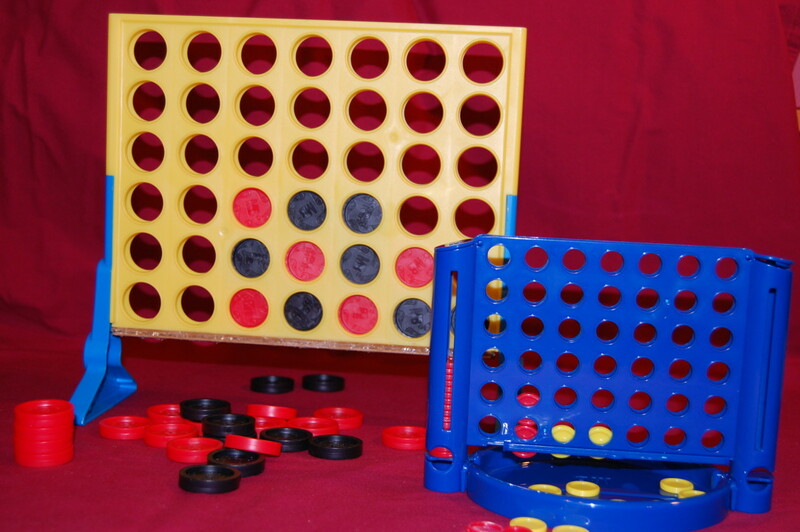 Pick up two to four Connect Four pieces from the table one at a time, then place in the slots one at a time using the same hand. Pick up small pegs one at a time and store them in the palm, then retrieve one at a time to place in pegboard (may also require rotation; see below). Pick up coins from table one at a time, then place in a bank one at a time. Pick up small items like buttons and beads one at a time and store in the palm. Then place items one at a time into a plastic container through a slot cut in the plastic lid. Pick up small game pieces, such as travel Trouble pieces. Place on board one at a time (may require rotation). I use both sizes of Connect 4 often. The chips in the travel version are about the diameter of a dime, and are a great way to encourage translation skills. The full-size version has checker-sized chips. For children who are not yet demonstrating translation skills, place one chip into their palm and encourage palm-to-finger translation to place chip. I have this pegboard and use it regularly. These pegs are a good size, about 1/4" diameter and 3/4" long. The pegs are uniform in shape, so the child can concentrate on translation skills and not have to worry about a right vs wrong end for rotation and placement. Shift is the IHM skill used when picking up a pencil in the middle, then scooting the fingers down the pencil to the point. Adjusting fingers up and down pencil or crayon. Race fingers from one end of a straw to the other. 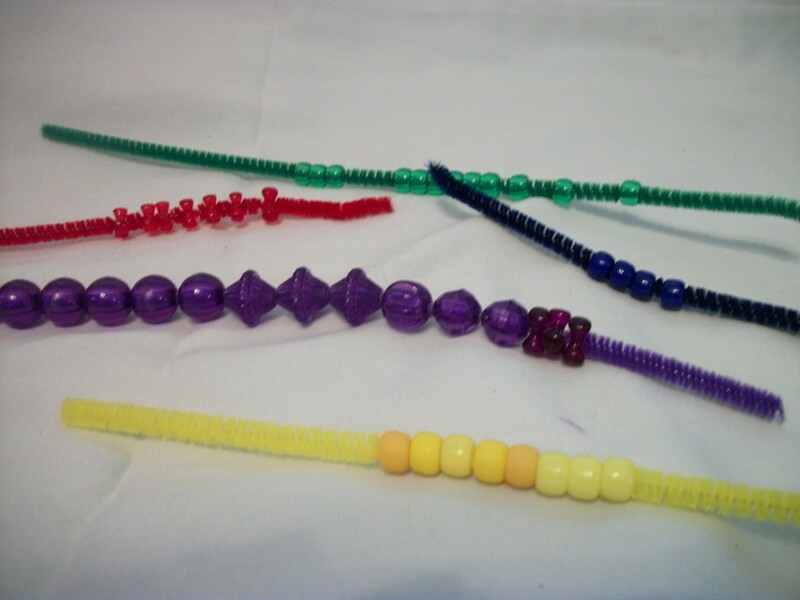 String beads on lace or pipe cleaner using needle threading motion. Straighten fingers away from the palm to string. Lace through eye loop design secured in a vertical position. Insert pegs in pegboard oriented in a vertical position, using finger movement. Feed or remove pipe cleaner, coffee stirrer, or plastic lace through a snug opening in cardboard or leather. Simple rotation or complex rotation would be used to pick up a pencil off of a table, and rotate it in the hand to position the pencil for use. For simple rotation, your pencil would be lying horizontally in front of you, with the point toward the right. When you pick it up with your right hand, you rotate it about 90° to rest the pencil in your web space. Remember, the eventual goal is to do all activities with one hand, but young children will need to use both. For example, when picking up small pegs, a young child will tend to pass the peg to the other hand and back again to orient the peg for placement into the pegboard. 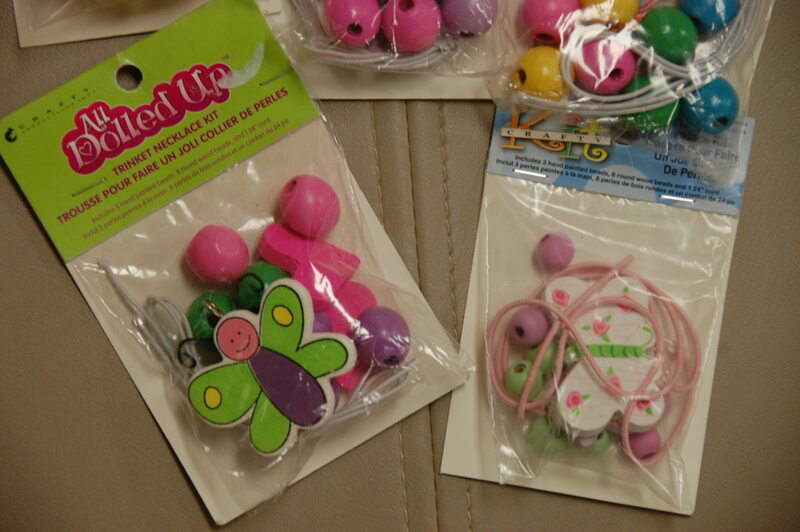 Children then tend to progress to “trapping” the pegs to their body to assist them in rotating the pegs. Manipulate shapes for shape sorter. 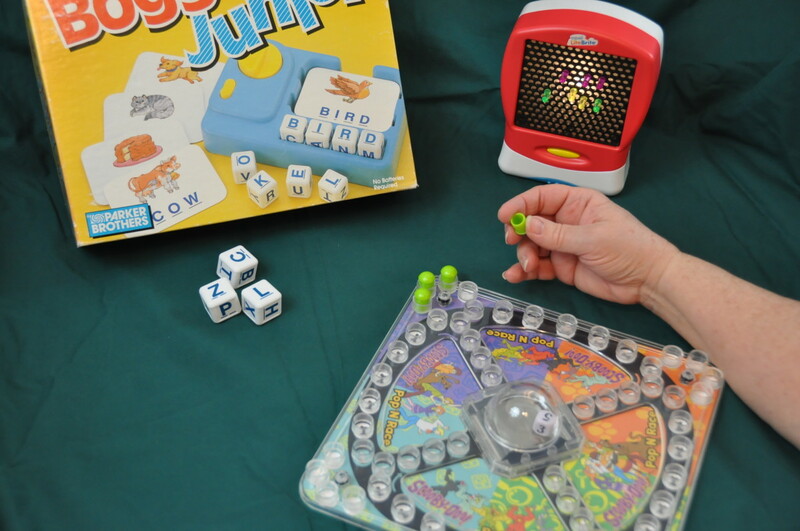 Manipulate letter cubes for Boggle Jr.
Manipulate pegs for placement in a pegboard. Manipulate pegs for Lite Brite designs. Manipulate game pieces for board games, such as Trouble or Sorry. Make up new games with existing board games, that place greater emphasis on handling (rotating) the small game pieces. Flip pegs or dowels in putty or Play-doh. 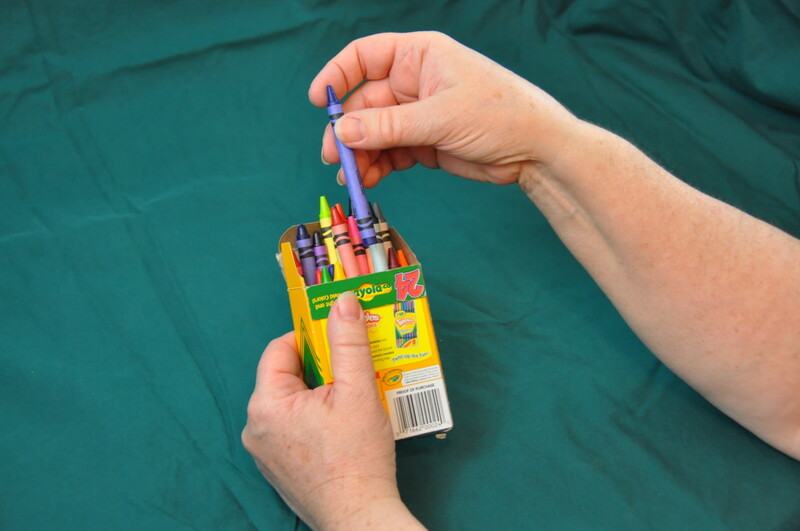 Retrieve crayons from the bottom of the box. 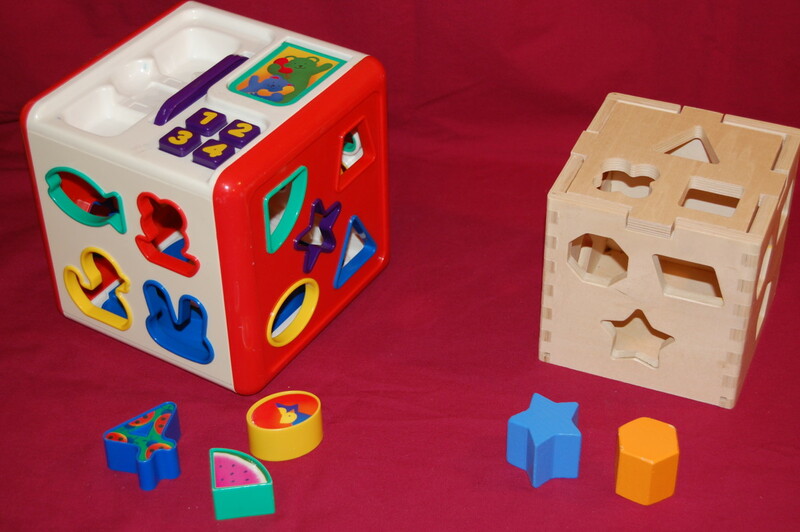 The letter cubes are great for beginning rotation practice with young children. 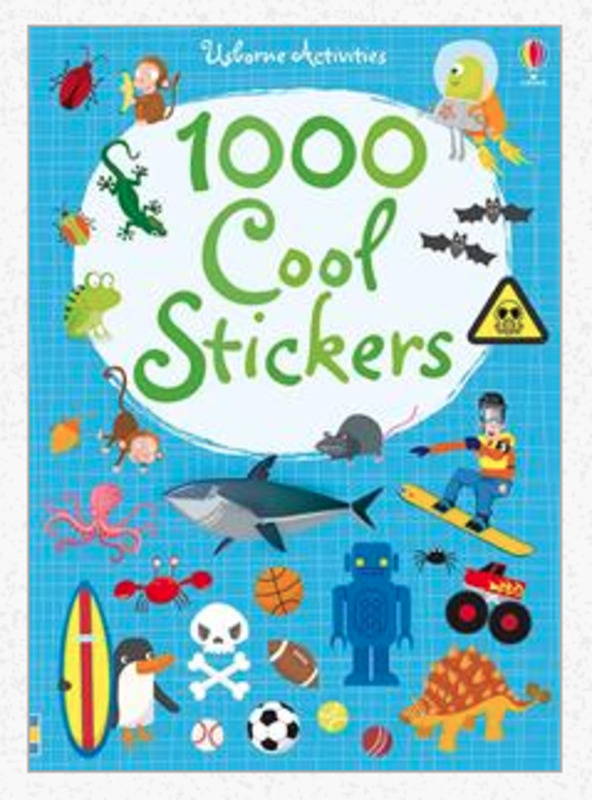 If the child does not know letters, place colored circle stickers on one side and have the child rotate the cube to find the sticker. For practice of rotation skills, it is best to have pegs with ends that are different. 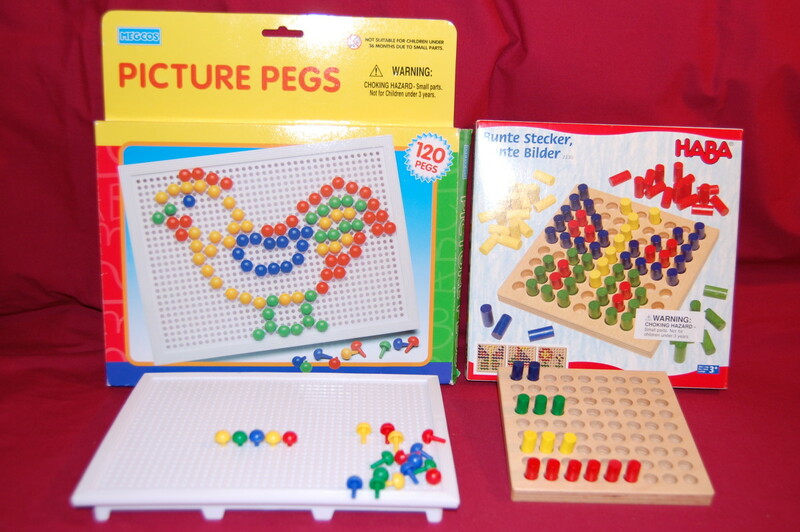 The child has to rotate the peg to place the correct end into the pegboard. 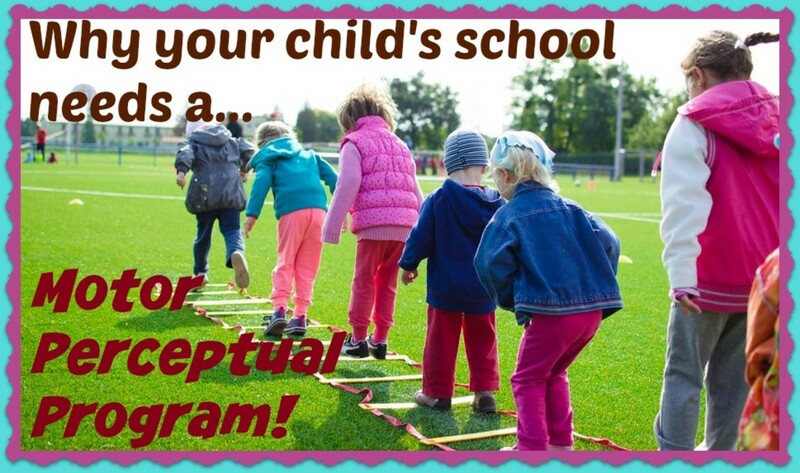 What Is a Perceptual-Motor Program and Why Should Your Child's School Have One? Very informative hub on this subject. I am trying to imagine picking up the objects and keeping them stashed in the same hand. Oh yes just tried it and it is quite natural but a learned skill.